We are an on demand moving service. We have drivers all over the city with tools and equipment waiting to help you move on a moments notice. 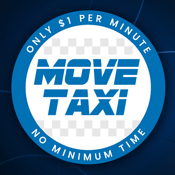 Download our free app and save $5 every time you use our service.